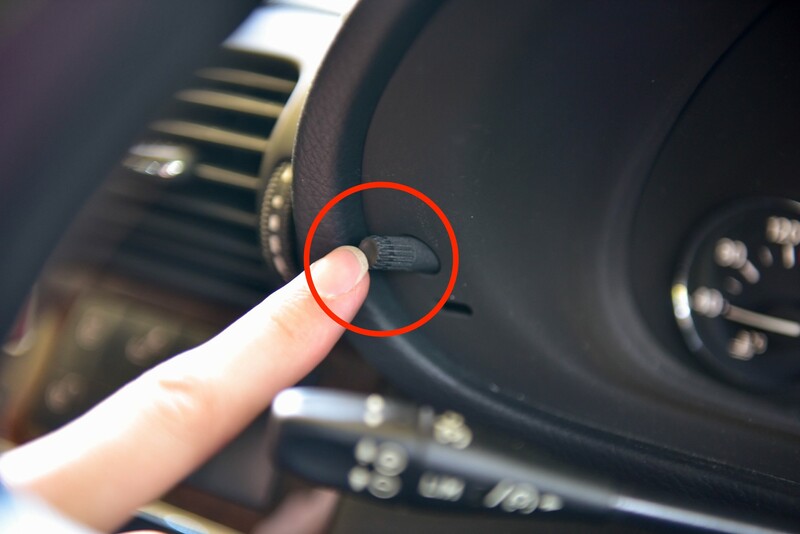 How to access the Engineering Menu in a Mercedes-Benz C-Class (W203). The Engineering Menu will show you the Vehicle Voltage, Vehicle Identification Number (VIN), Oil Level Check, ESP Dynamometer Test and more! 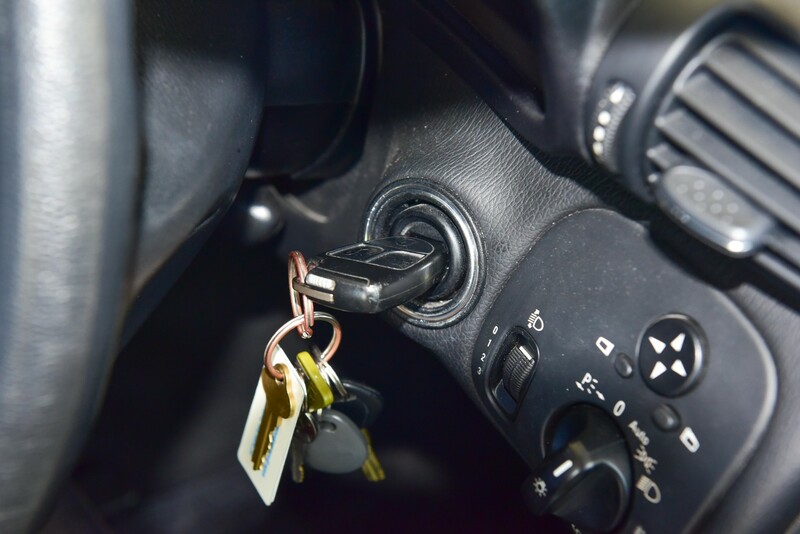 Insert your keys into the ignition and turn to ‘Accessories’. 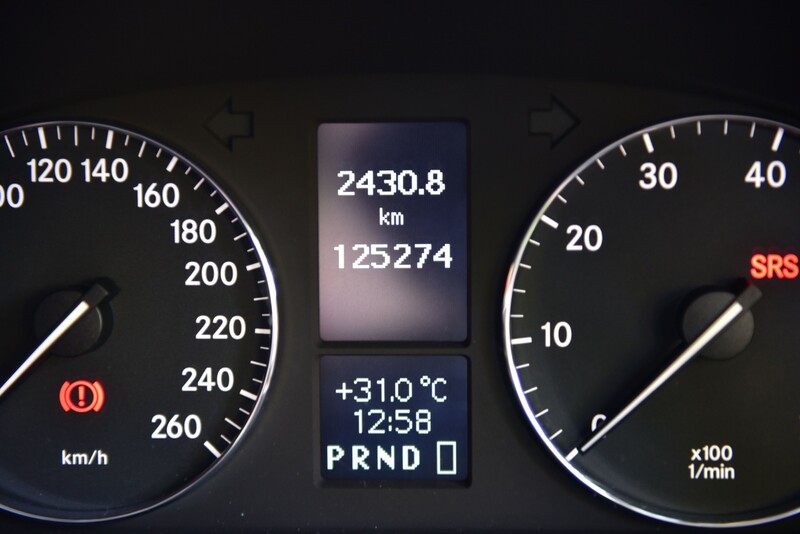 Using the steering wheel controls, scroll through the cluster screen until you reach the odometer page. Ensuring you are on the odometer page, press the trip reset button three times. 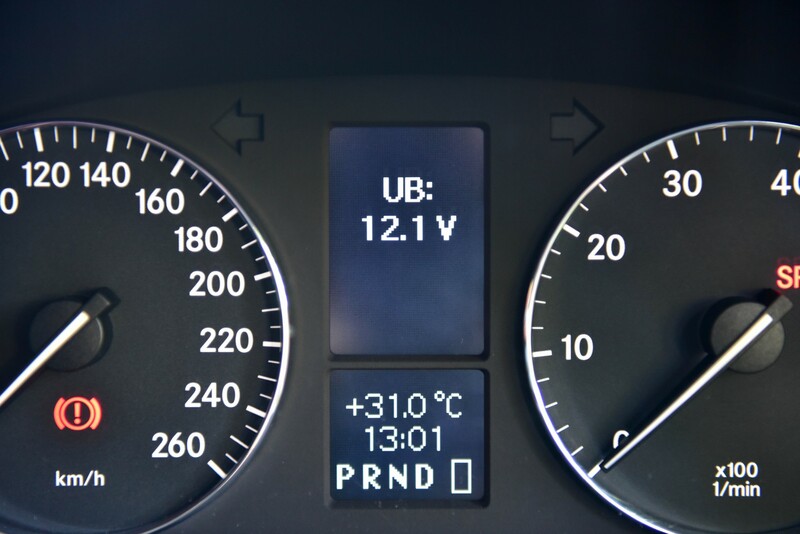 The vehicle voltage should now be displayed. This is the Engineering Menu! As highlighted in the image, the final line is your vehicle oil level. Please refer to the next step for details. To show the actual level in litres, turn the ignition to ‘ON’. This is measuring the amount of oil in the sump. 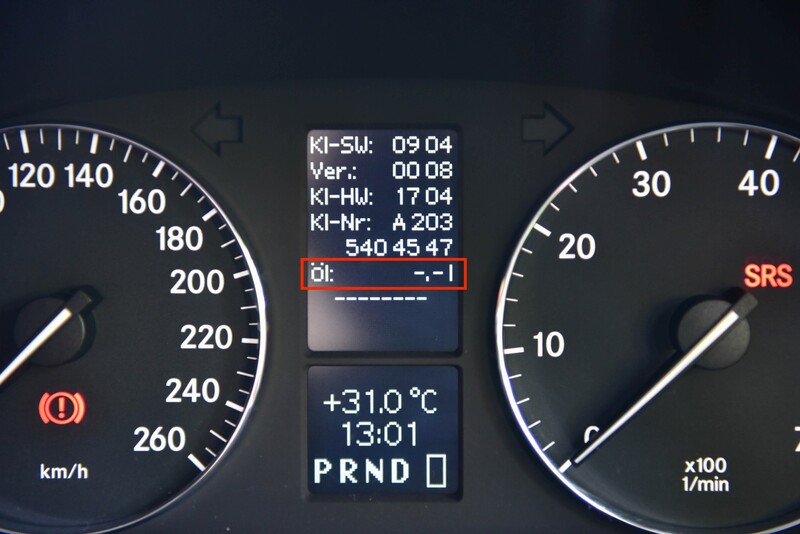 If you start the engine the number will decrease as oil flows throughout the engine. After the actual level is shown, explain the processes there after. 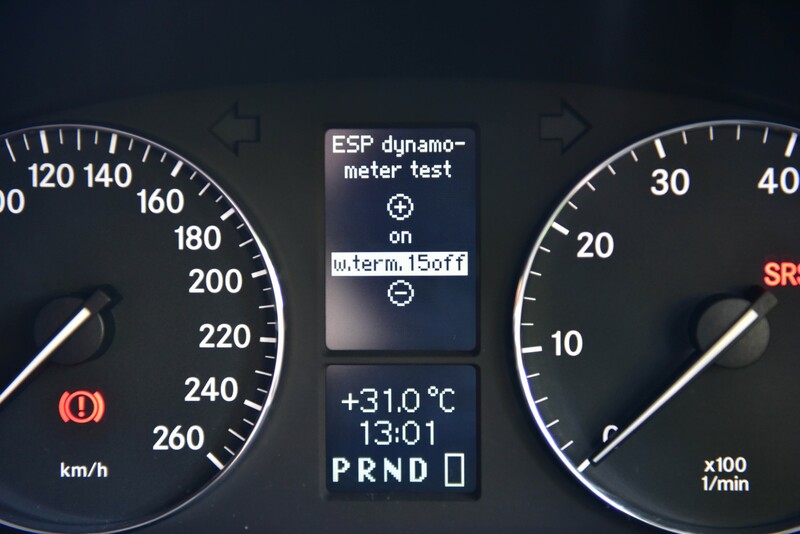 What action do I need to take with the ESP Dynamo meter test (w.term.15off and then VIN WD? Hello, There’s no other actions you need to take. Just confirm the oil level is correct. Thanks for the info, with this info I would try changing the oil myself. 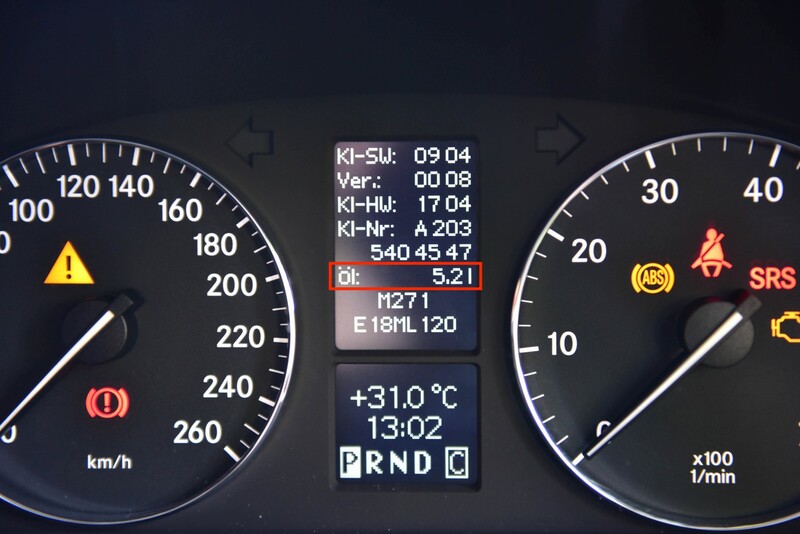 Very helpful, I have the car for 4 years but never knew this mathed of checking oil level from the cluster menue, thanks very much for this helpful artical. Keep writing helpful tips like this to help others like me. Thanks for the feedback! We sure will! 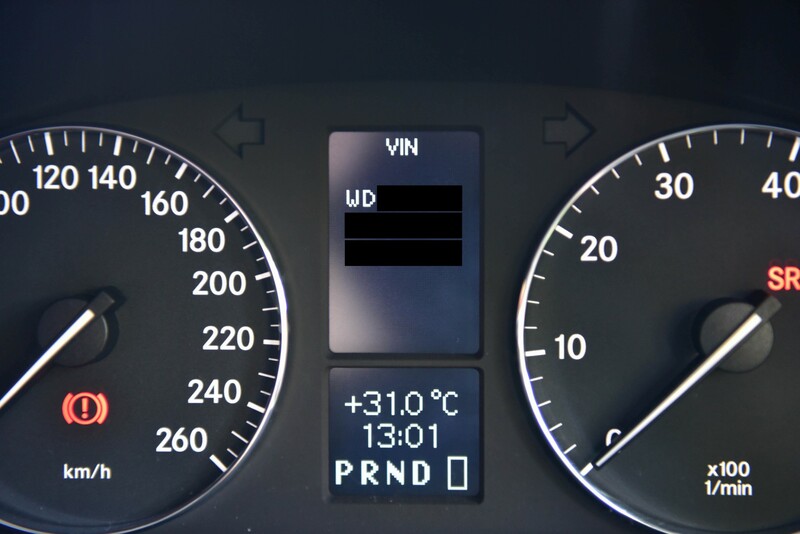 Hi i can access this menu on my 2007 c class kompressor but the oil level does not show, any ideas on what i am doing wrong or does this function not work on my car? so how can I reset my service? Not too sure sorry! Sometime the menus are different.